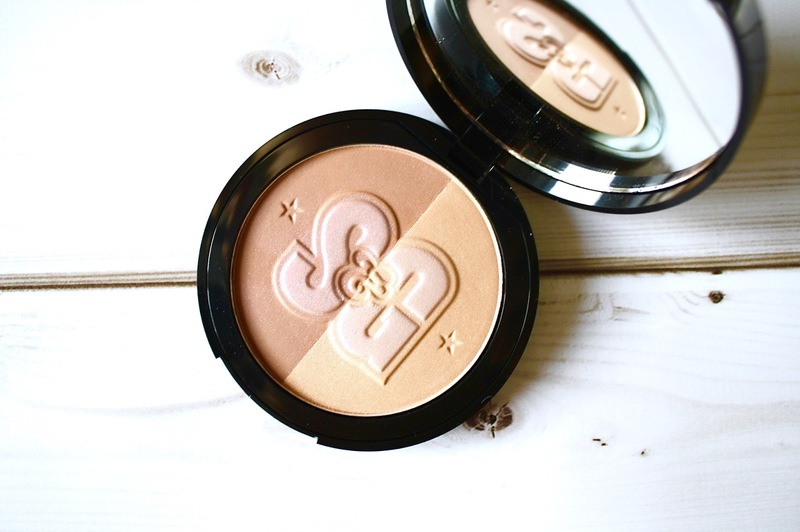 As a beauty blogger, there is not a lot more that I love than getting my hands on a new skincare or makeup item to have a play around with. 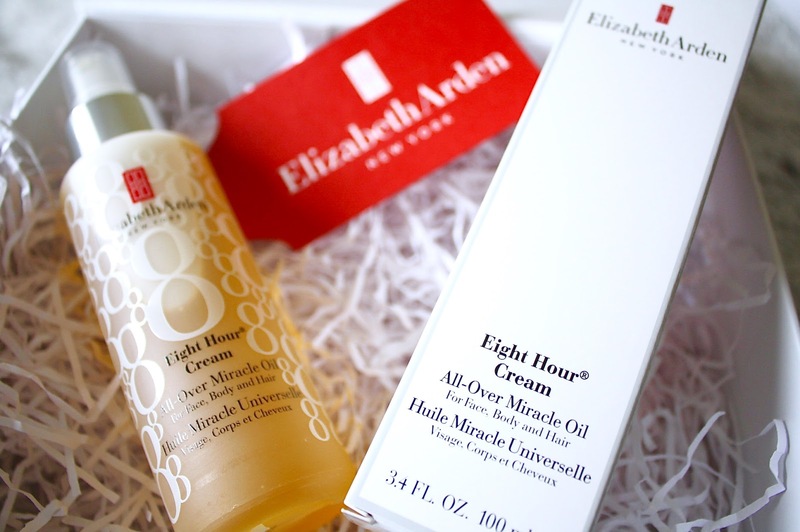 When this gorgeous little parcel turned up on my doorstep, I was pretty darn excited; I was lucky enough to receive the Elizabeth Arden Eight Hour Cream All-Over Miracle Oil to test out. 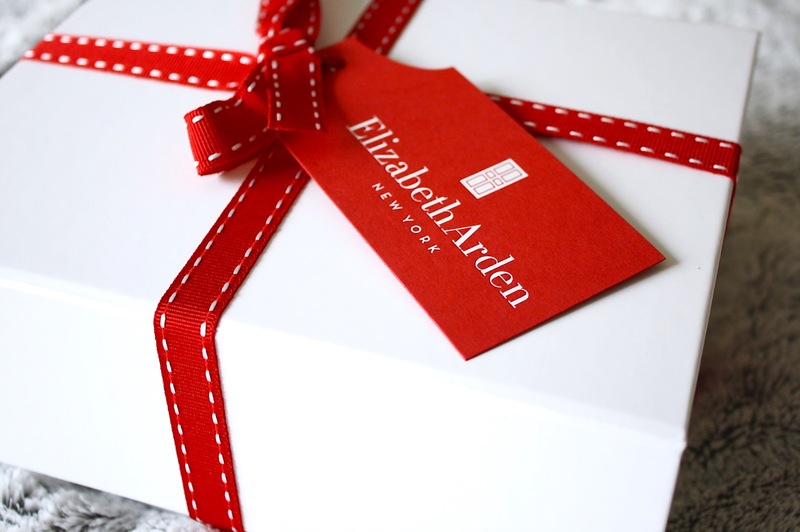 This is the first ever product I have tried from the Elizabeth Arden range but having heard such good things from bloggers & friends, I couldn't wait to give this a whirl. What's this? 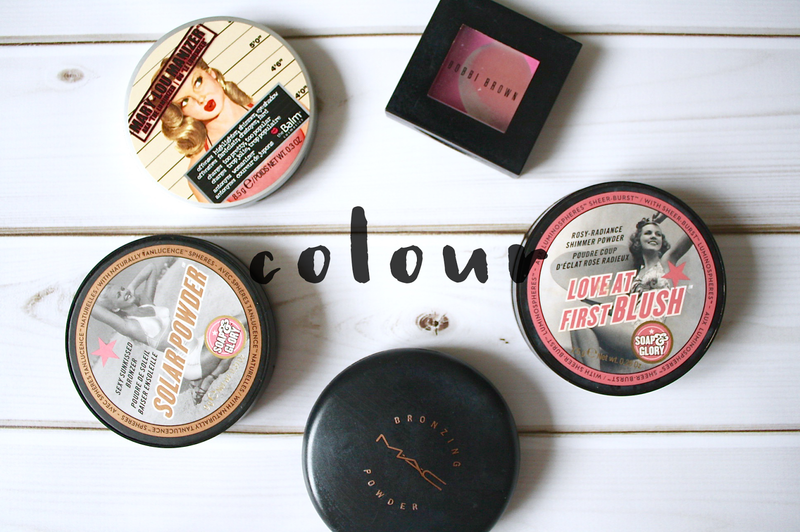 Another Soap & Glory-related blog post? Oh yes it is. 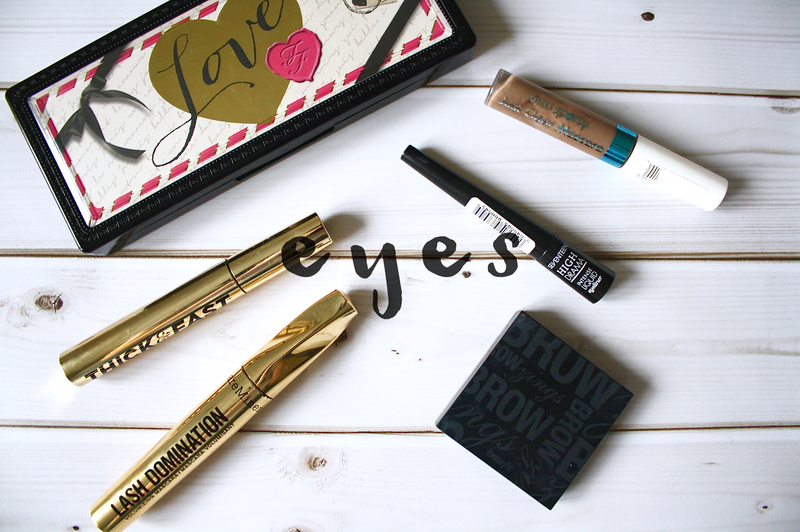 I have been caught hook, line and sinker by their makeup collection since I first properly tried it out last year. 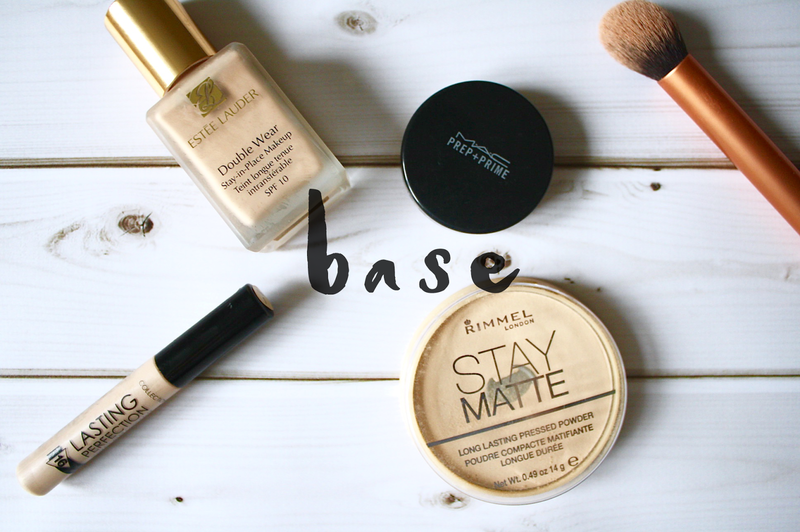 I've found myself adding more and more new items to my makeup bag which come from their range, with a lot of their products being forever repurchased. 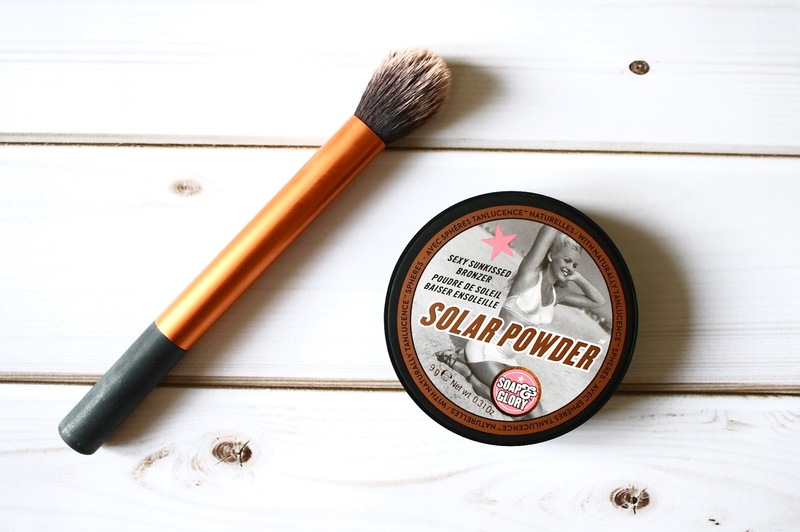 One of the items which I recently chose to repurchase was their Solar Powder bronzer. 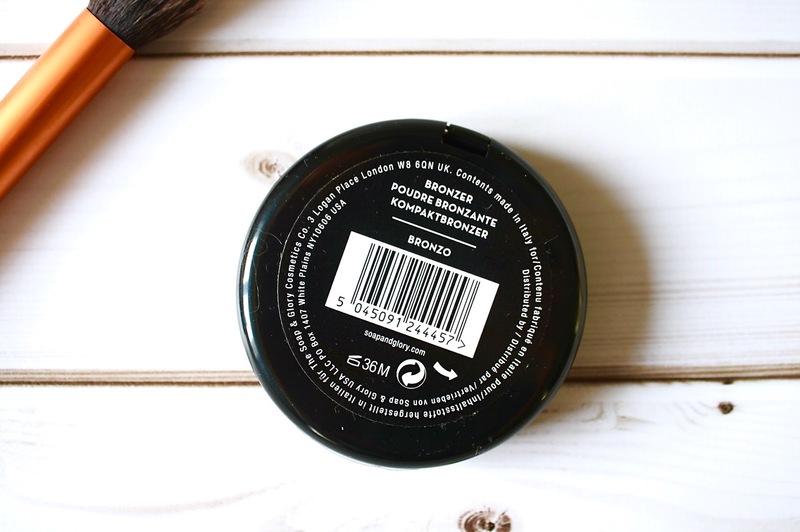 Although in my last post, I mentioned that I'm a bit of a creature of habit when it comes to makeup, skincare is something I treat a little differently. 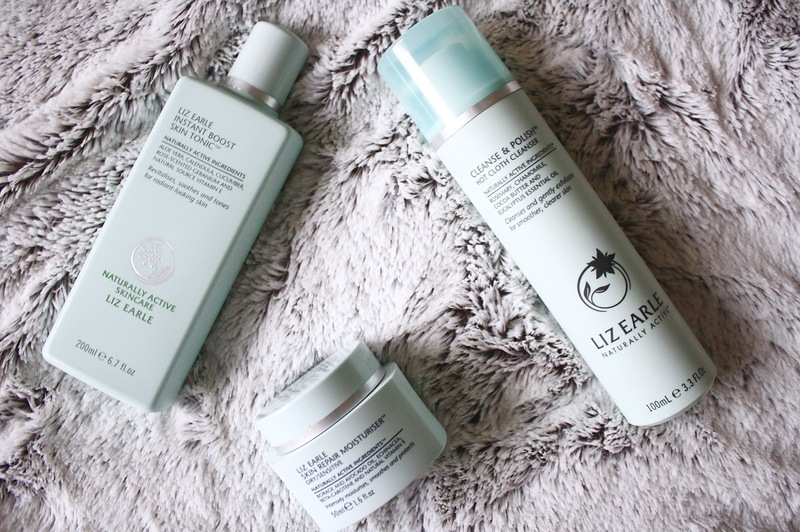 I like to give each of my skincare products a good run for their money, but I tend to switch up individual parts of my routine every few months to see if a change of product has any impact on my skin, i.e. only changing a toner or perhaps a moisturiser. Throughout the past few months, my acne has worsened, so much so that I have been put back onto Erythromycin for another 6-9 months by my doctor. 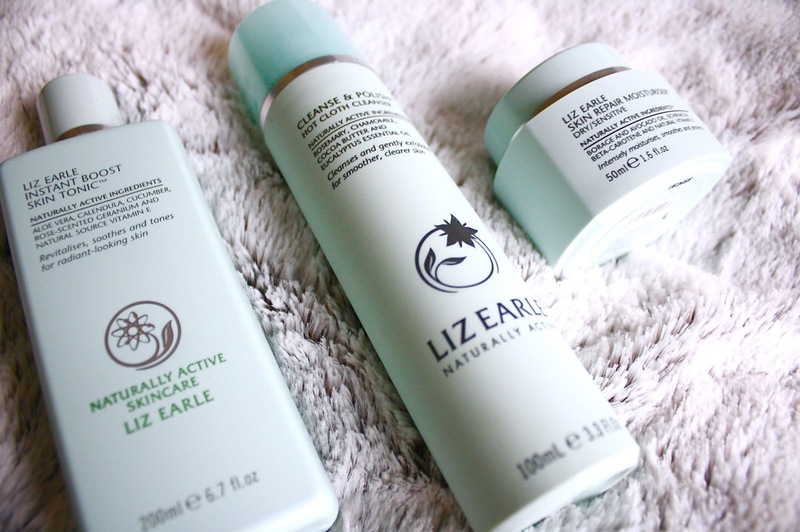 Although this will help settle it down over time, I like to try to do everything I can to speed up the process by thoroughly working on keeping my skin as clean as possible in the meantime. 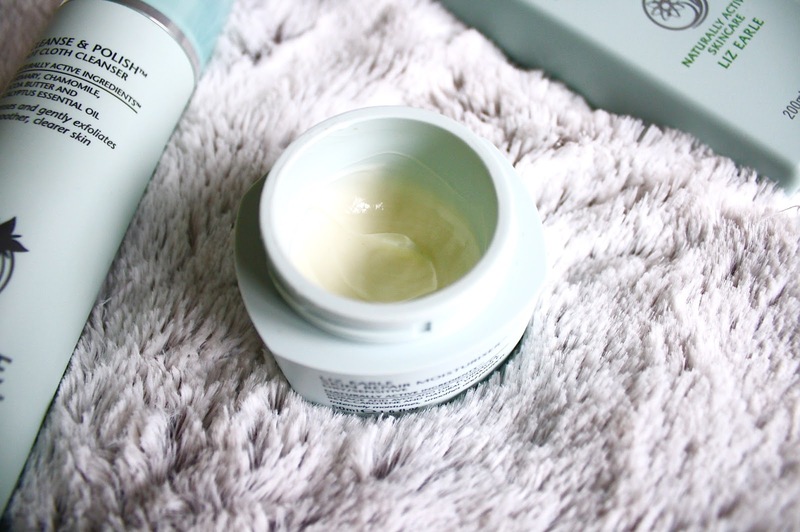 And as much as I loved my previous La Roche-Posay skincare routine, I figured it was time to try something different. 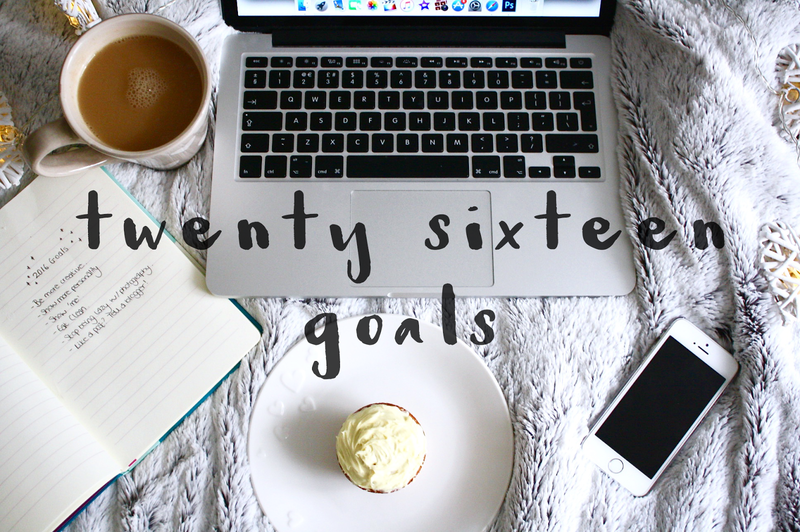 I will start by saying, I'm really not one for setting myself New Year's resolutions each time the 1st of January rolls around. As much as I feel that it's nice to have a clean slate to work with, I do think that if you want to do something, you'll do it, regardless of what day of the year it is. For all you like, you can start on the 1st of August.